4.8 14 based on 14 ratings. How to choose the best tiles for your kitchen? Choosing tiles for your new or renewed kitchen is not an easy task. After all, they must serve you well for years to come while being pleasant to look at. The first thing to do when considering any tiles for your kitchen is focusing on where they will be installed. Glossy tiles will not serve you well on the floor as they are too fragile and unsafe. For that, you might want to go for ceramic or porcelain tiles which can take a pounding. If you are able to pay twice as much, you can also invest in cement or stone tiles. However, keep in mind that stone requires some extra maintenance as it can be damaged when exposed to water. 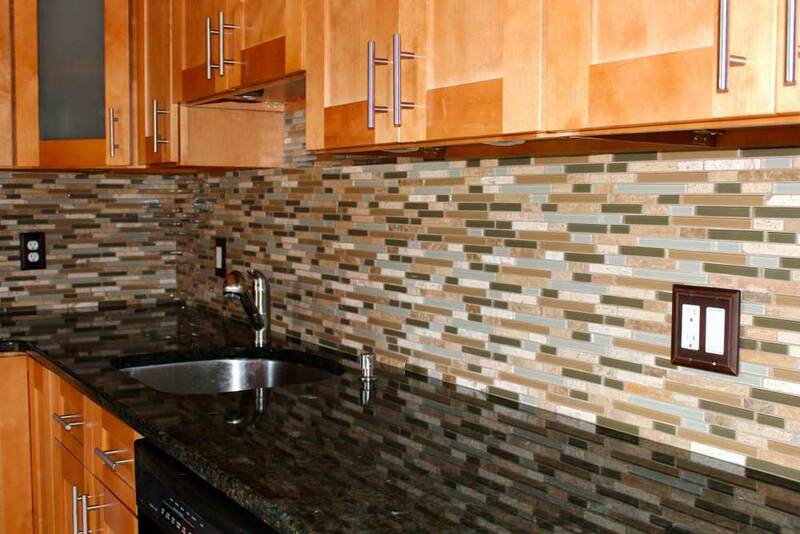 Porcelain is also perfect for backsplash and walls, especially if you’re searching for different styles such as mosaics. It is a highly adjustable material and therefore comes in many shapes and colors. One key thing to keep in the back of your head is your budget. Vinyl or linoleum tiles are beautiful but they are also the most costly ones. Unfortunately, the usually ‘cheapest’ ceramic tiles can also get pretty costly if you decide to go for a custom design. Remember also that the type of tiles can influence the cost of installation. You might, for example, order cement tiles which are pretty uncommon nowadays and find yourself with an installer who is not used to working with them. Another important thing to keep consider is your household’s lifestyle and family habits. Will your tiles have to take a pounding from heavy traffic, pets or be ready to be spilled with water? Also, remember to double-check that the tiles you order for the floor are actually ‘floor tiles’. Their coefficient of fraction will be higher than that of other tiles which will enable safe walking. But most importantly, choose tiles you will not regret seeing every day!